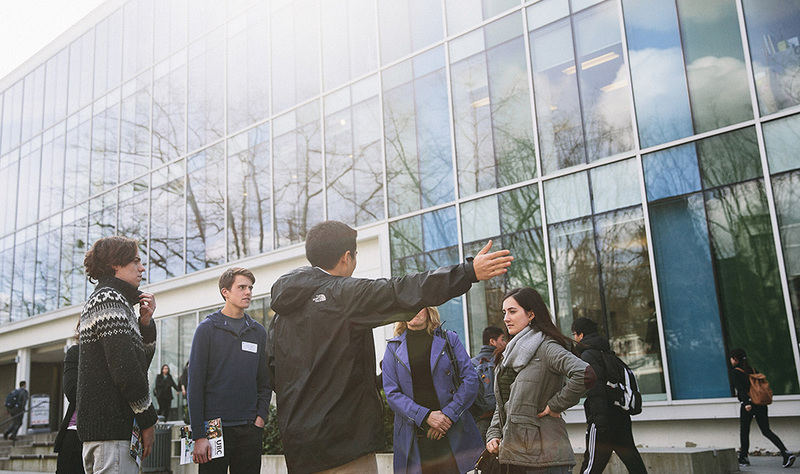 After the tour, an advisor will be available to answer your questions about UBC’s undergraduate academic programs, admissions information, scholarship opportunities, and more! Construction alert: When planning your visit to UBC, please be aware that due to construction of the new bus exchange and exchange residence, Wesbrook Mall will be fully closed between Student Union Boulevard and University Boulevard to all traffic, cyclists, and pedestrians starting January 14. Please allow extra travel time when accessing the North Parkade and Brock Hall.